We’ve got a sweet deal for you! Commit to your 2018 Ask or (About Us) video now and get bonus video. It’s like having your cake and eating it too! 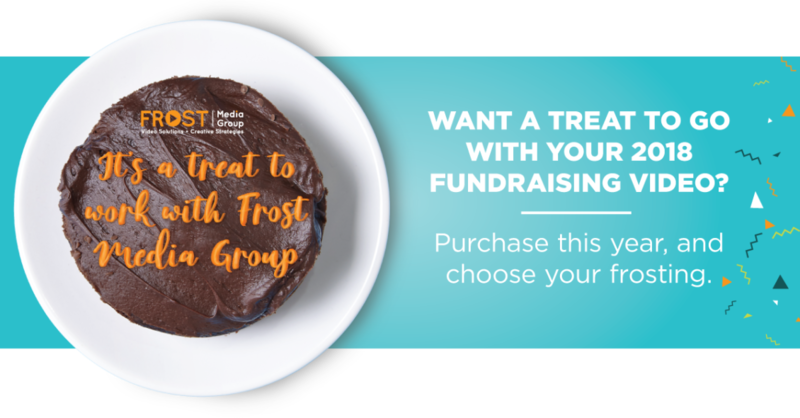 Purchase a 2 Day Package from Frost Media Group for your 2018 fundraising needs, and we’ll add an additional 1/2 Day Package for your use next year for any purpose. The 1/2 Day Package is a $1950 value. It’s our way of getting work planned for next year, and giving back to our nonprofit clients this year. You deserve it! Treat yourself here. Most often we create videos to help our clients gather donations or find donors. 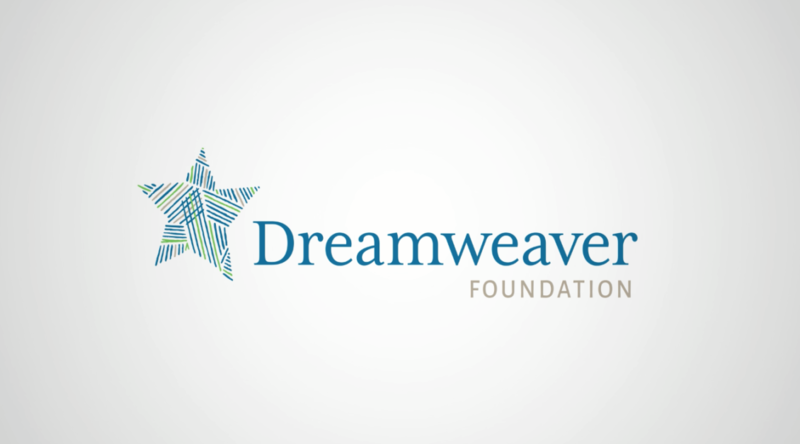 During our project with the Dreamweaver Foundation we did just that and much more. The Dreamweaver Foundation is dedicated to fulfilling life-long dreams for terminally ill seniors in need. But having funds is nothing if they do not have dreams to fulfill. We captured the incredible stories of dreamers who had just experienced their dream and the family members of those who lived their dream before they passed. Meanwhile we also created a video to help gain awareness for the nominating process. We sat down with Cheri Mastny the executive director to learn more about the process and why the organization does what they do. This video was short, under 1:30 and is the perfect way to share the organization’s process on their website, on social and through email. Sharing the idea of nominating someone for dream is one thing, but being able to show them the smiling faces of those whom have had their dream fulfilled takes it to the next level. Check out the nominating video below and a FrostByte from Jim, a dreamer. To see more videos we created head over to their newly redesigned website or click here to nominate a dreamer! Every year, Frost Media Group in Omaha works with numerous nonprofits who are doing fantastic work throughout our community. So much that they find it hard to explain what it is that they do to those who could potentially help further their cause. 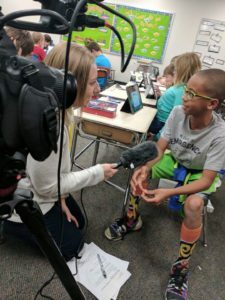 Recently, we worked with Millard Public Schools Foundation to create a video that shared their mission and programming. Their mission is to further the Millard Public Schools’ mission by guaranteeing sustainable resources and supporting the community we serve. 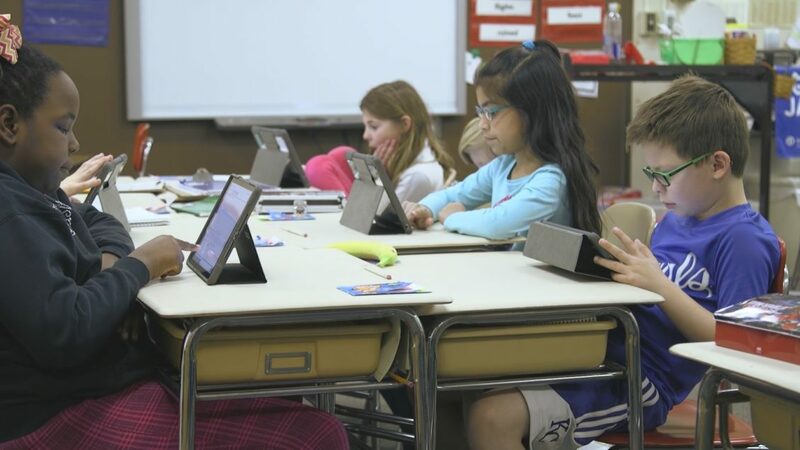 They do this through their early college program at Millard South high school and supporting technology efforts by providing laptops and iPads in elementary and high schools. Not to mention programs like Kids Network. We enjoyed visiting several Millard Schools and the University of Nebraska at Omaha campus. From elementary to college, MPSF is helping prepare youth for a bright future. Video is a great tool to convey your nonprofit’s message, check out Millard Public Schools Foundation’s video below. Frost Media Group, an Omaha video production company has been creating About Us Videos for years. Telling your story and making it stand out in a sea of competitors is getting tougher in this digital age. Our main focus is always telling both our nonprofit and corporate client’s stories the way they want it to be told. It’s never about us, it’s always about the client and the message they want to send. About Us Videos allow you to tell your story, while also showcasing your product and services with real life testimonials from your clients. About Us Videos are used on your website, played in the lobby of your business, and shown when meeting with new employees or clients. Not to mention, pulling FrostBytes (shorter clips of the larger story) to use across all of your social media platforms to drive brand awareness and engagement. Not only can you tell about what you do, but SHOW your potential clients how you do it and that is more powerful than any copy in an about us section on a website. 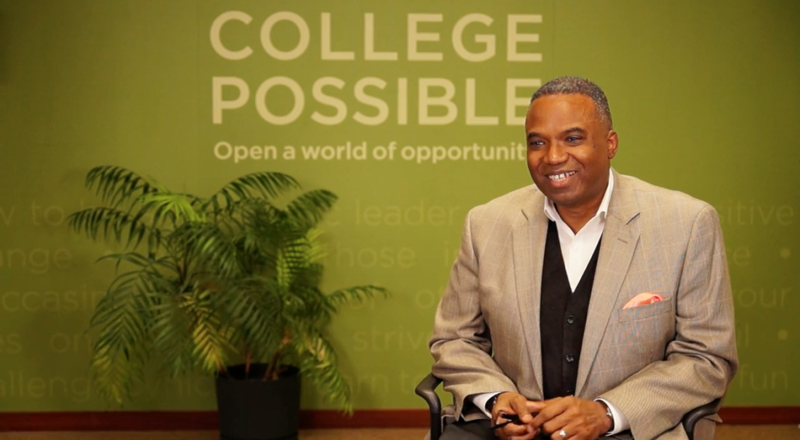 Check out College Possible and Caring for People Services‘ About Us Videos below.